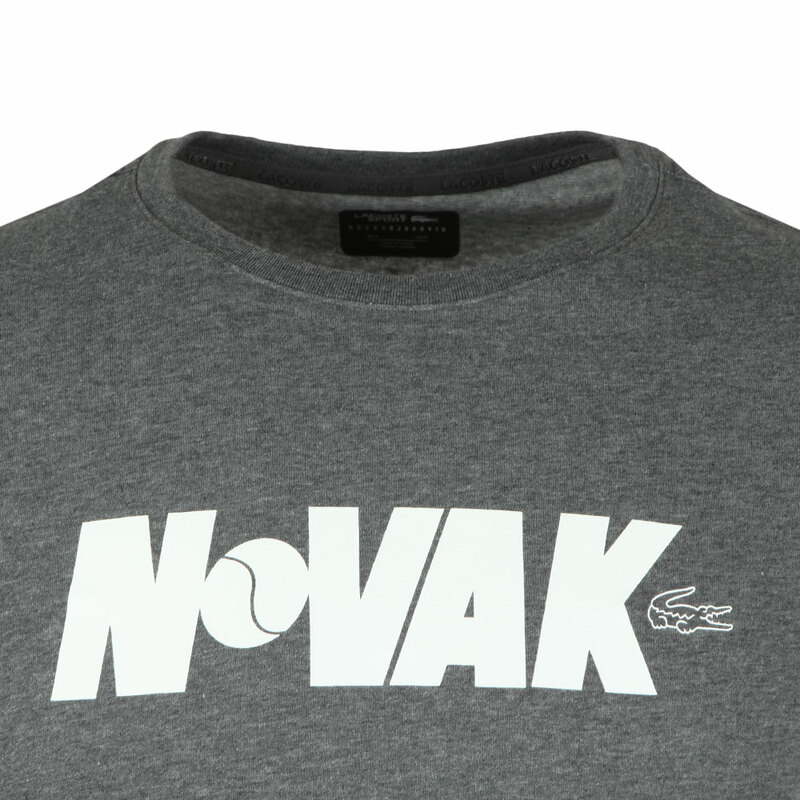 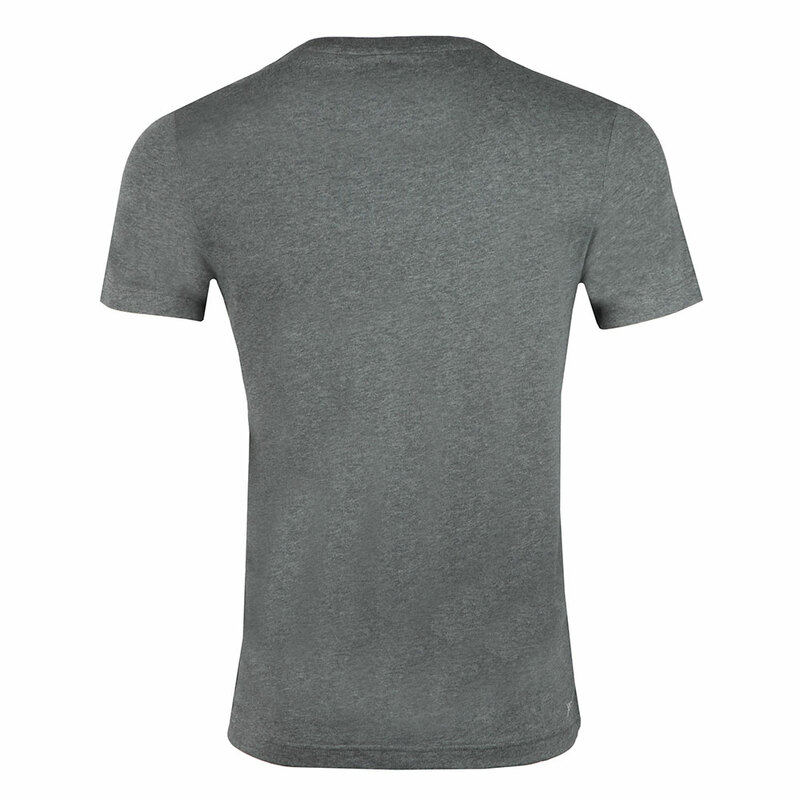 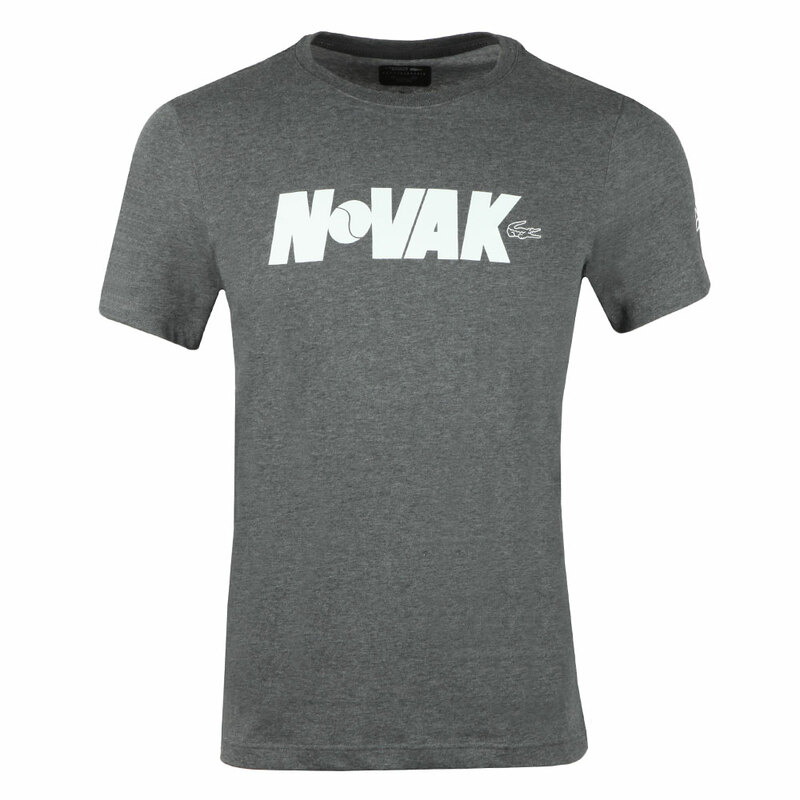 Lacoste Sport TH3331 Tee in Bitume, from Lacoste Sports Novak Djokovic range for this summer. A lightweight t-shirt made with Lacoste's ultra-dry tech to keep you cool and dry. Branded across the chest with Novak Djokovic print and a small Lacoste Crocodile outline.